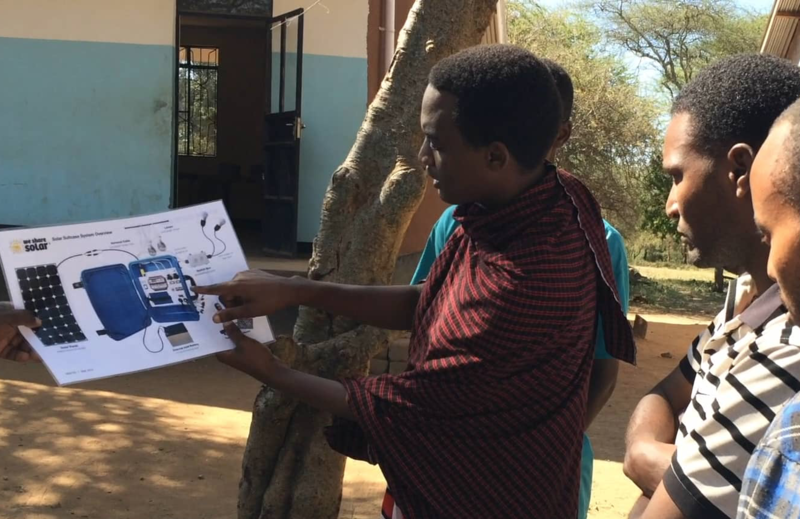 Today marks the final week of our Maasai Village Solar Radio Project Indiegogo campaign to raise funds to solar power a newly established and much-needed Tanzanian radio station. 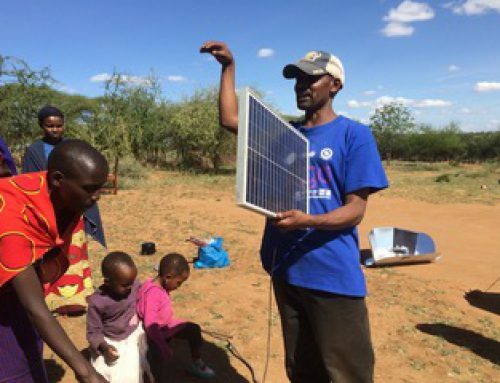 This grass-roots, community-based solar project, in collaboration with Lukas Kariongi, a Solar Energy International (SEI) alum and village leader in Maasailand, Tanzania, will be a major step toward promoting solar power to all the villages throughout the Simanjiro District. 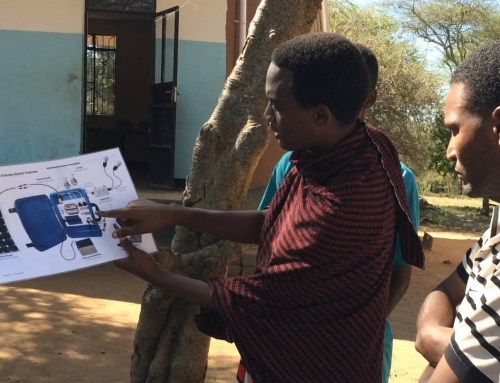 With the support of 45 backers raising more than $5,500 so far, we have established a clearly outlined goal to raise $25,000 to build the solar-powered radio station, a step in powering other village applications in the future. These include solarizing maternal health dispensaries, health clinics, solar home systems, primary schools, and solar water pumping systems. We thank our backers tremendously for their valuable support. Our Featured Perk for our backers that has been popular is SEI Online Course Credit toward a SEI online course, still available now for the next 7 people who donate $500 or more. This allows our backers to learn more about renewable energy technologies from world-renowned training experts from the comforts of their home or office. 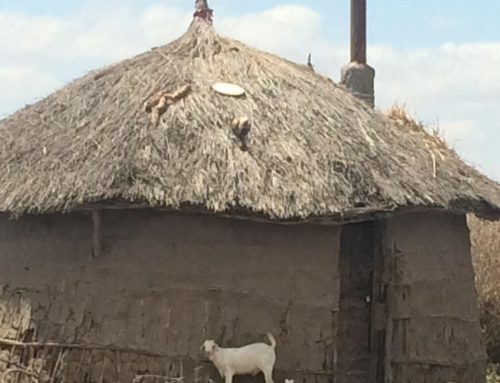 And make a difference in helping bring much-needed solar to this Maasai Village in Tanzania. 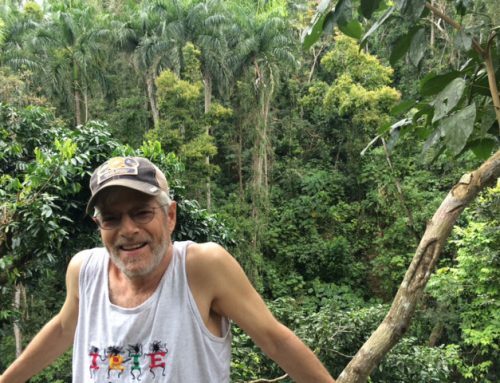 Through our Indiegogo campaign, we’ve been able to get the word out about our efforts on social media, blogs, e-newsletters and public radio, as well as word of mouth. 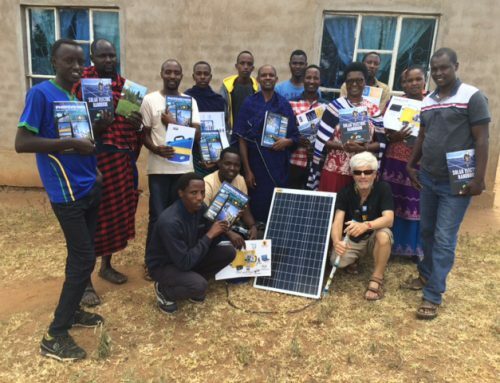 We’ve educated others on grass-roots solar energy projects such as ours in Tanzania. 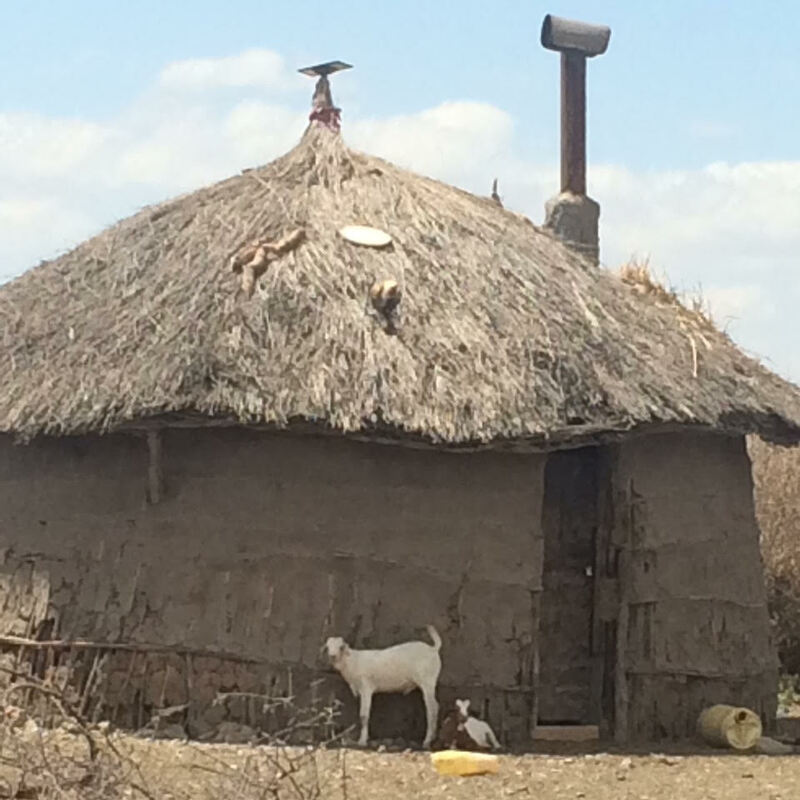 As well as other goals we have in helping Lukas fulfill his goal of solarizing his home village of Terat, Tanzania. Now a district-wide progressive village leader, he recently started and is the Managing Director of Rural Community Support Organization (RUCOSUO), a community-based NGO focused on solar development. We are also proud to offer backers an amazing opportunity to see the Tanzanian bush up close and personal with multi-day safaris in the region where we are working with Lukas. For a $5,000 contribution, take a 3-day Tanzania Wildlife Safari that includes a visit to Tarangire and Lake Manyara National Parks, as well as the Ngorongoro Crater, and offers the best wildlife viewing experience in their natural habitats. At the $10,000 contribution level, backers go on a 7-day Serengeti Safari Wildlife adventure in northern Tanzania, one of the most amazing nature experiences you can have the pleasure of seeing in your lifetime. This seven-day safari is ideal for those who do not want to miss a visit to Serengeti, Tarangire, Lake Manyara National parks and Ngorongoro Crater, offering the best concentration of wildlife in these areas. Help us get the word out that we need donations thru word of mouth and social media. Share this blog and our campaign page. Please use the Indiegogo share tools to promote and encourage this worthwhile campaign! I’m Ready to Contribute Today!